This cross body shoulder bag seamlessly blends function and fashion with the added benefit of eXomesh slashguard protection. 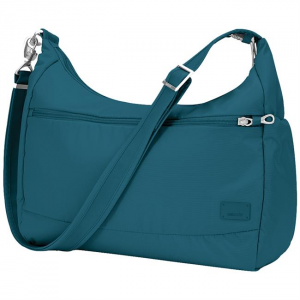 Larger pockets and thoughtful layout keep your essentials secure and organized. The classic silhouette of the Citysafe CS200 effortlessly blends clean, simple lines, spacious compartments and feminine touch points with practical features designed to help outsmart thieves. Discreet, soft and secure, the Coversafe X75 can be worn under clothing, while the slash resistant, wire reinforced Carrysafe slashguard strap and RFID blocking material add an extra layer of security. 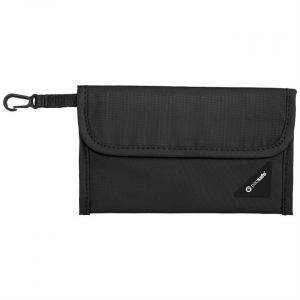 This undisputed classic has retained its shape but boasts anti-theft features including the new Lockabout security clip, padded tablet sleeve and a zippered RFIDsafe blocking pocket that fits a standard wallet. 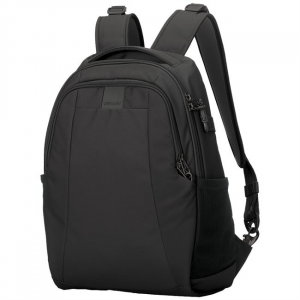 The new 15L backpack is a fantastic size and style for short day trips and site-seeing. Slim, compact and packed with internal organization & secure anti-theft technologies, the 15L is an ideal travel companion. Wrap a web of protection around your daypack or small backpack with this stainless-steel cable lock. Deter theft and secure your luggage with this steel web of protection. 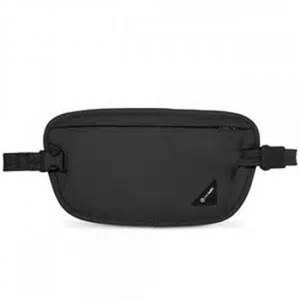 Loaded with anti-theft technologies, the sleek Pacsafe Citysafe CS175 shoulder bag is ideal for your daily commute or when taking in the sights on your globetrotting adventures. Loaded with anti-theft technologies, the sleek Pacsafe Citysafe CS175 shoulder bag in Almond is ideal for your daily commute or when taking in the sights on your globetrotting adventures. 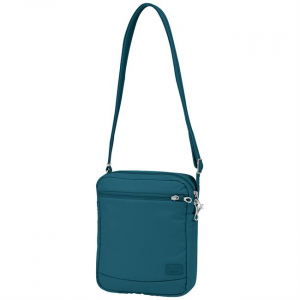 As an everyday bag or the perfect travel bag, Pacsafe Citysafe LS200 comfortably fits an 11 in. MacBook(R) while zip pockets and a secret hidden pocket keep your valuables and essentials organized. Keep your 11 in. 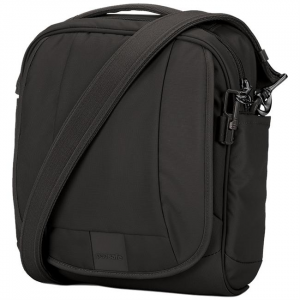 MacBook(R) and other valuables secure with this lightweight, practical pack. And the Pacsafe Citysafe LS300 pack goes beyond functional with a plethora of anti-theft features. Discreet, undercover and soft-to-the-touch, the Pacsafe Coversafe S25 Secret Bra pouch was designed with a woman's body and contours in mind, and secures your credit cards, small valuables and cash. 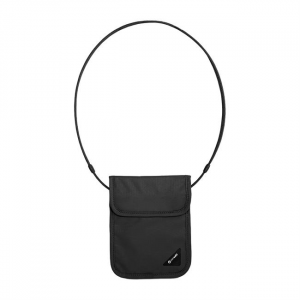 Sized for a passport, credit cards, small items and cash, the soft Pacsafe Coversafe S75 Secret Neck pouch follows the contours of your body to keep your valuables discreetly undercover.